YEREVAN, December 12. /ARKA/. 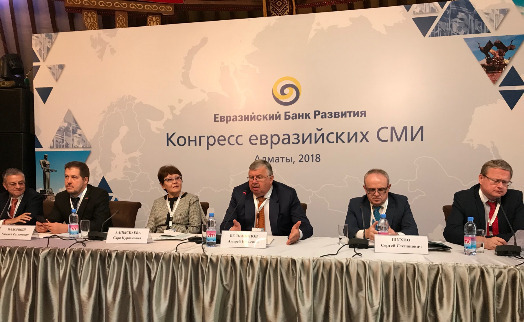 The Eurasian Development Bank (EDB) is planning to open a credit line for Areximbank to finance trade and energy efficiency projects in 2013, said head of SME credit department of the bank Martin Torosyan. 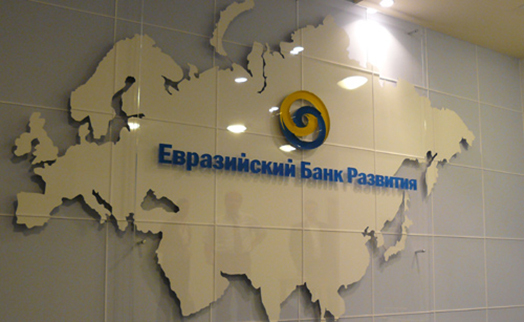 The bank had another agreement for $10mln signed with the EDB before, in 2012. In the 6 months the bank overfulfilled its commitments under the agreement and extended a total of 17 loans, Torosyan said. Now the EDB plans to open a credit line for the bank for trade and energy efficiency project financing, he said. 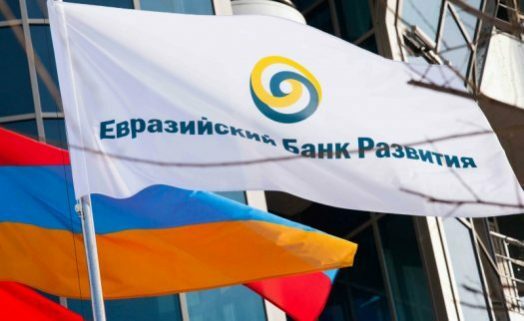 According to Torosyan, the EDB is going further to involve Areximbank in new projects that are somehow related to EDB’s strategy. Areximbank provides loans for transport, construction, trade and customer services. Apart from that, financing of production has recently grown by 10%, Torosyan said. Today the bank is extending loans to mining, cattle-breeding and agricultural processing industies today. 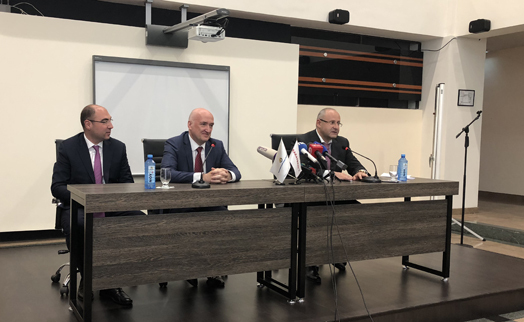 “Recently we have observed an interesting situation: the bank’s clients who mainly dealt with trade before, start diversifying their businesses and investing loans in production. For example, a vegetable broker starts building his own greenhouses or baking bread in his own bakery. We are always pleased with this sort of clients and ready to meet them halfway in all matters,” Torosyan said. 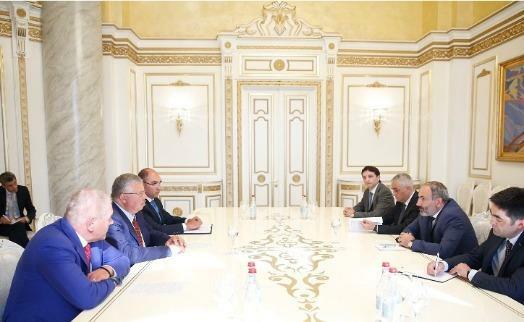 Torosyan also mentioned that the World Bank is another serious partner in financing of small and medium enterprises. 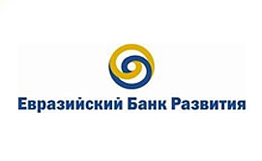 By the end of November 159 loans for a total of 1bln 571mln drams were extended by Areximbank under WB refinancing program, as compared to 94 loans for 1bln 11mln drams by the end of November 2011. “It is almost a 50% increase”, Torosyan said. According to him, in the last two-three years the bank grew significantly, particularly in terms of the capitalization. “We have sound credit portfolio today. Yet, we manage to keep overdue loans and reserves at a lower level compared to average level in overall banking sector,” Torosyan said.